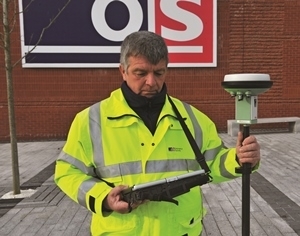 We collect, maintain and distribute the most accurate and up-to-date geographic information of Great Britain. Government, business and individuals rely on our data in things like emergency services, gas and water supply, and satellite navigation. Our work is all around you. The people here are willing to share their knowledge and experience to help everyone be as effective as they can.